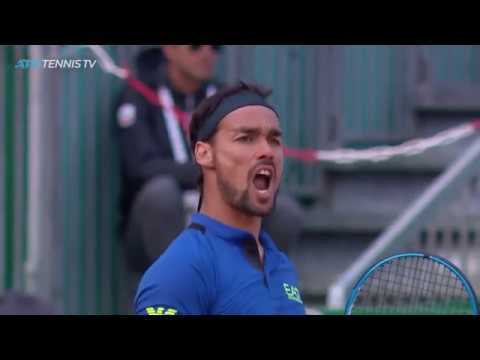 Veni, Vidi, Vici... Fabio Fognini wins against Dusan Lajovic. 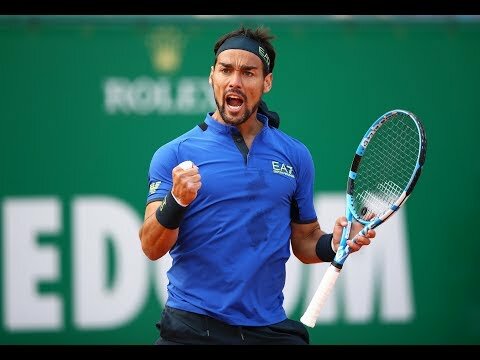 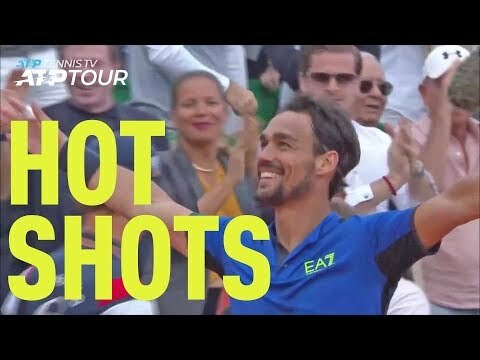 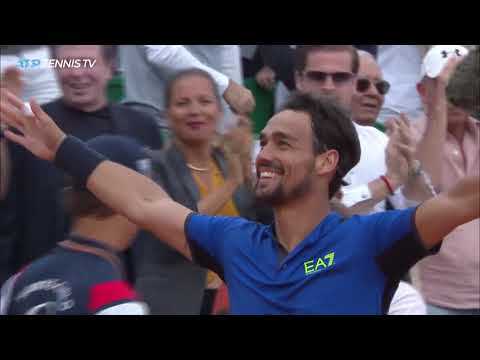 Fabio Fognini is the 2019 Monte-Carlo Masters champion! 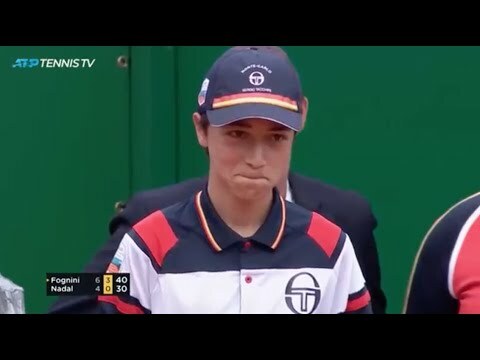 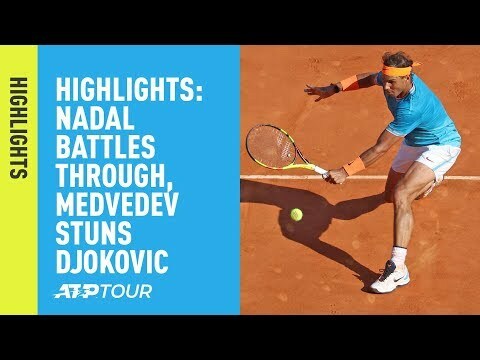 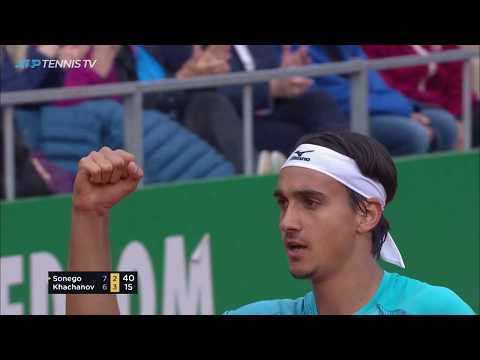 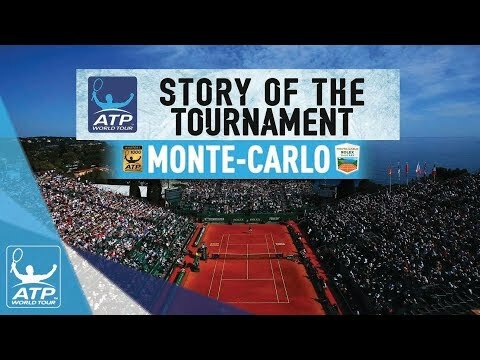 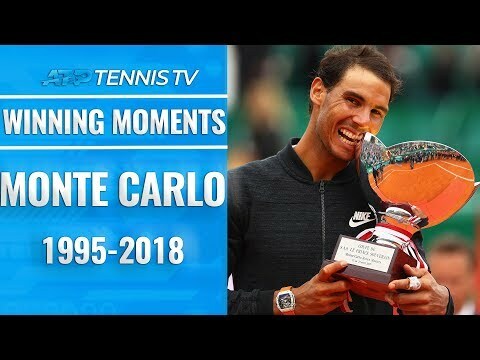 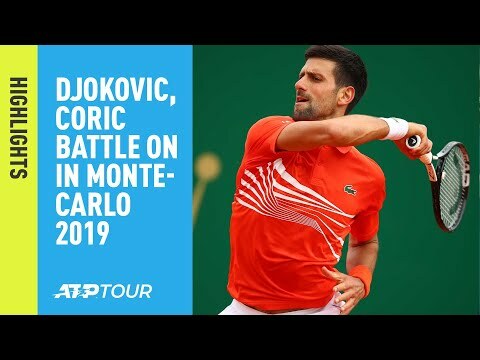 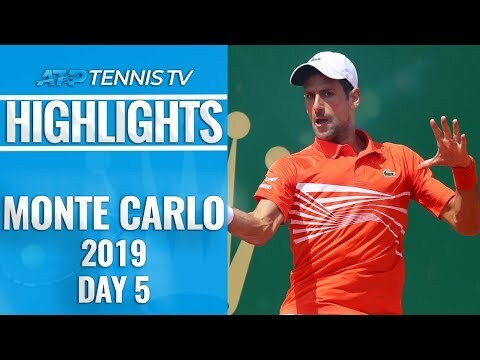 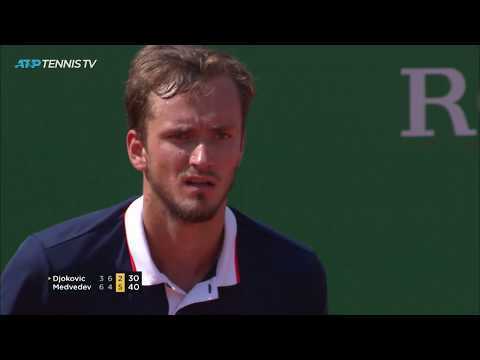 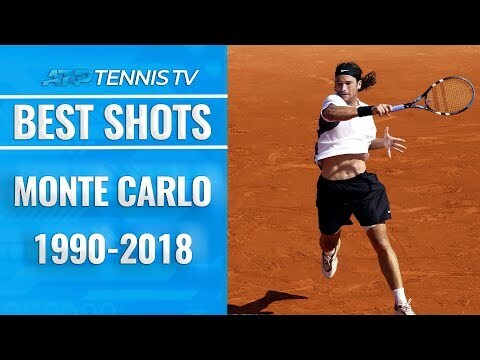 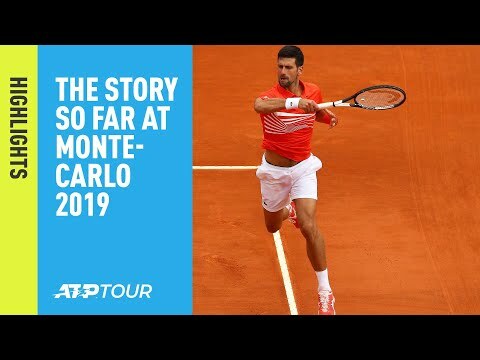 The best play from every year in Monte Carlo since the Masters Series began! 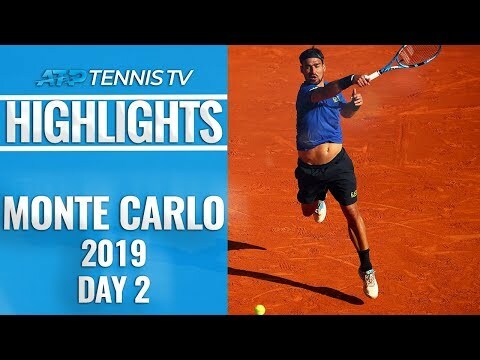 Six stunners from a bumper day in Monte-Carlo! 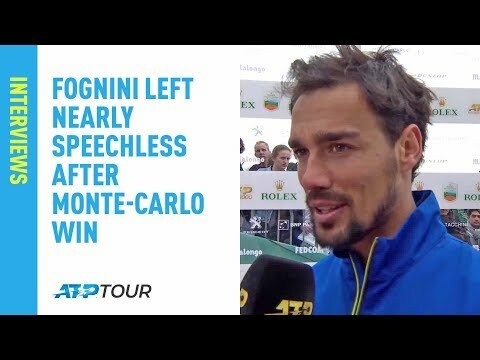 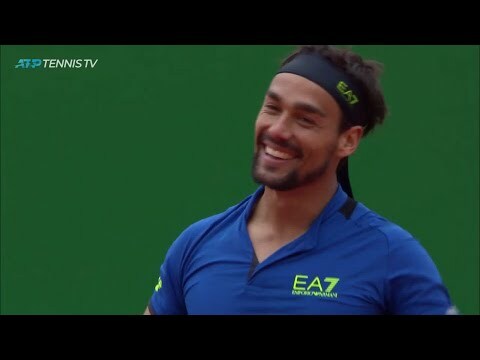 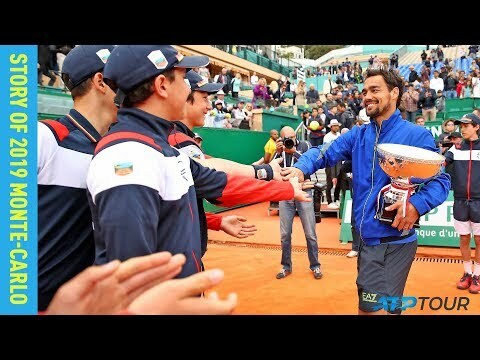 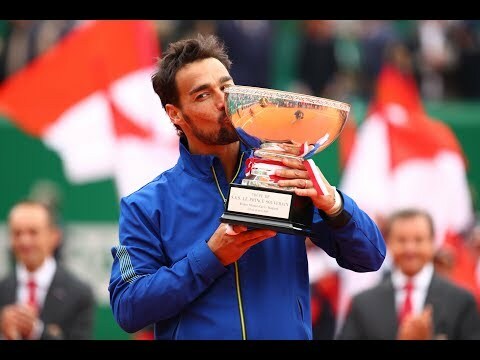 Fabio Fognini reacts to winning the Rolex Monte-Carlo Masters for his first ATP Masters 1000 title.